Evren Uzer is an Assistant Professor of Urban Planning in the School of Design Strategies at Parsons School of Design. She is also affiliated with the University of Gothenburg School of Design and Crafts (HDK) as a researcher. Evren is an urban planner and practitioner working on community-led housing processes, civic engagement and critical heritage studies, activism, and interventions in the public space. Evren holds a PhD from Istanbul Technical University (2010) on cultural heritage at risk. Her current research is related to resistance, theorizing heritage activism, decolonization, and right to housing issues mainly focusing on the US, Sweden, and Turkey. She maintains an artistic practice with roomservices as well as a feminist spatial practice with Collective for Community, Culture and Environment. Currently, Evren is part of a research team working on Reconciliatory Heritage: Reconstructing Heritage in a Time of Violent Fragmentations funded by Vetenskapsrådet VR (2017-2020). She also has a research project focusing on built environment related protests, cooptation of activism and non-profit organizations in NYC funded by Parsons School of Design and The New School. Her practice outside of academia is currently split between her involvement with the practitioner group Collective for Community, Culture and Environment (CCCE) and her artistic practice at roomservices. 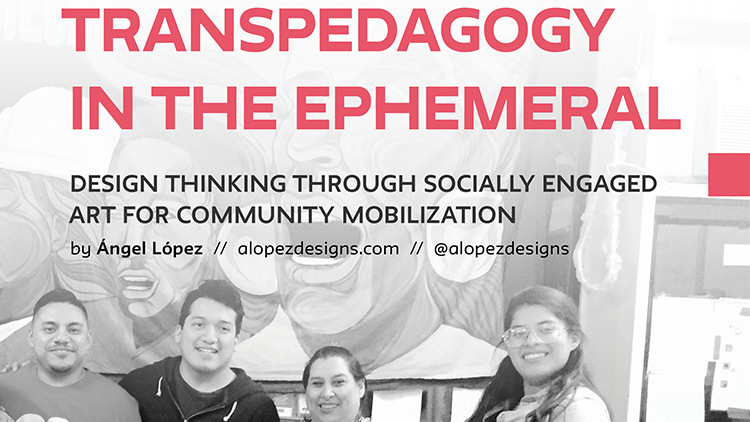 CCCE is an interdisciplinary feminist collective working on projects that further economic resilience, cultural diversity, public health, social justice, and environmental sustainability focusing on engaging low- and moderate-income residents and communities to shape decisions about their environment and everyday life. Roomservices is an artistic research collaboration for practice-based and experimental design projects, dealing with issues such as social and artistic practices and collaboration. Through roomservices, Evren practices social and subconstructive design, radical cartographies, community participation, and artistic research.